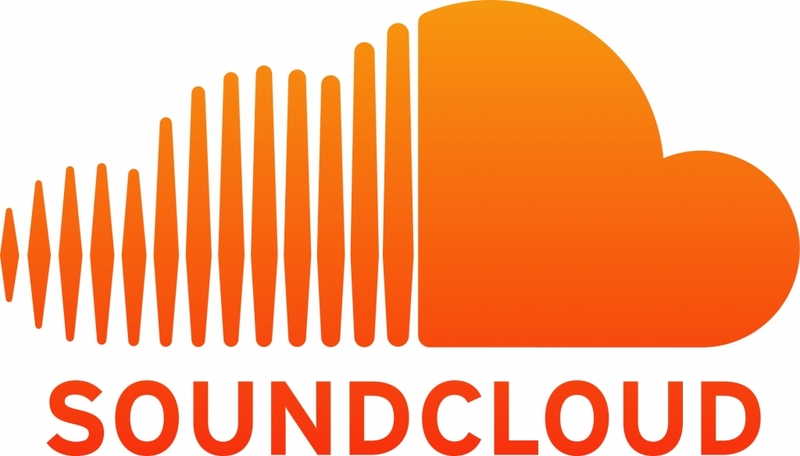 SoundCloud is an exciting frontier for artists, labels, publishers. I’ve followed them closely since their founding several years ago and back in April I wrote an article postulating that they would soon be offering a way for rights holders to join them in appreciating their explosive growth. I also connected our search algorithm to their dataset. It’s a bit like seeing the future, as they have a similar trajectory and model to YouTube at about the same time in their lifecycle. I can’t reveal all of the details just yet, but suffice to say the day is upon us. If you haven’t had your ear to the ground on the topic, here are a few tidbits to get the motor going. Now, the tone of the articles leans toward the idea of music without rights for free, however there are some objective points in there. It would be nice to hear a bit more about how its copyrighted art and those that own it deserve to be acknowledged and paid for it by these news outlets…sigh. It’s ok though. The spirit of the chatter will likely change as folks begin to see doors open and revenue from the platform as a result of their imagination and hard work, just as it has with YouTube. From our vantage its all positive. SoundCloud is publicly offering power to rights holders and if I were a betting man, I’d say that change in Terms of Service is a precursor to having the data to serve ads, which means money, for all of the above. We are totally stoked to have confirmed participation at the Monitor Latino Convention in Los Angeles on August 24-26, 2014. We will be producing a 1 hour workshop highlighting how to get the most from YouTube on the largest stage yet. The presentation will largely be in spanish and there is a fee associated with attending the conference (we receive nothing for those that pay/attend). Watch this space for details as the event gets closer. Wanna double your earning potential with something super easy? Make sure mobile viewing is enabled world wide. Seams like a no brainer, right? So often, when we take delivery of a catalog, we find the videos that are associated with it do not have this button clicked. Amazing! Its been reported that YouTube mobile viewing accounted for 40% in 2013, after 25% in 2012 and only 6% in 2011. How much do you think is being consumed via mobile now? Remember, mobile viewing includes smart phones, tablets, and other devices! In other words, if you haven’t gotten your ducks in a row with regard to the way your accounts and catalogs are set up on the world’s single largest music consumption service, YouTube, what are you waiting for? Go sit in the corner for 5 minutes with a silly hat on. Right now!! Welcome back. Now, like today, start figuring out exactly what you and yours need to do in order to get the most out of this extremely powerful tool. The holidays and associated ad rates are not far off (am I getting old or are the years speeding up?). If you have any questions or ideas about any of the above, feel free to reach out.